A 3 bedroomed middle terraced property benefiting from majority double glazing and central heating. Following refurbishment and modernisation the property would be suitable for investment purposes. The potential rental income when let is in excess of £6000.00 per annum. 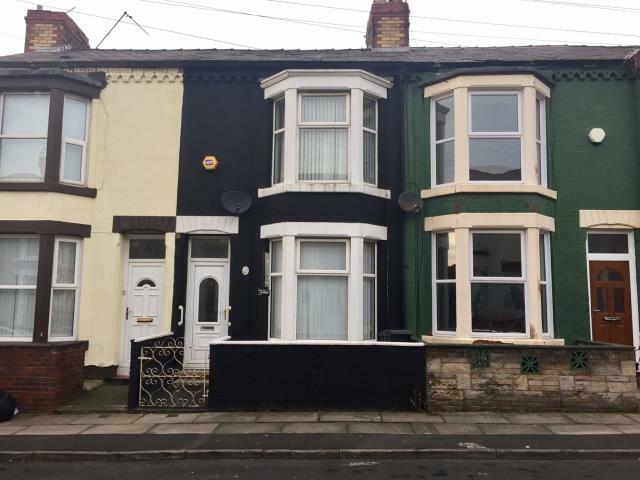 Off Hawthorne Road in an established and popular residential location within easy reach of local amenities, schooling and approximately 4 miles north of Liverpool City Centre. Hall, Through Living room/Dining room, Kitchen, Bathroom/W.C.